Self storage can be incredibly beneficial for personal or business needs. Choosing to place valuables in a location away from your home or business can be difficult. Various aspects must be considered before signing on the dotted line of a self-storage unit. Vines Storage in Redlands was developed and is operated with this in mind. We understand that there is a wide variety of needs when it comes to storage, and we have designed our enormous warehouse and property accordingly. 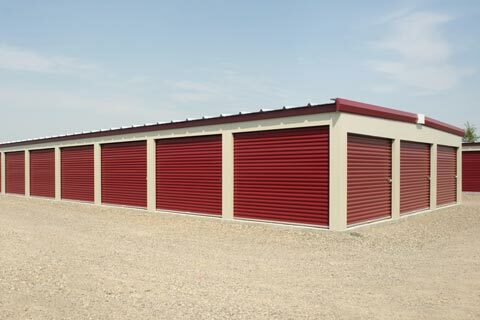 Whether you need a small, secured unit for personal use or record storage, or you have several recreational vehicles that you need to store during months of non-use, you will find the right sized unit or spot suited to your belongings. With indoor and outdoor units, we have something to fit your needs. People choose secure self-storage for a reason. Of course, you want to know that your stored belongings are protected by more than a store-bought lock. Our facility is monitored at all times by 32 video surveillance cameras. The entrance is also monitored and locked at all times, with entry only permitted to leaseholders. Our friendly on-site staff is available to answer questions and offer assistance when needed. In addition to storage itself, options in leasing are also important. Every situation is different and being locked into a rental agreement may be more stressful than it needs to be. Vines Storage offers flexible leasing options that include both long-term and short-term leases. Additionally, we have options that suit the business or individual who is unsure of just how long storage will be needed. Learn more about our leases and month-to-month options by calling (909)389-6209. Offering secure, spacious units, amenities, and flexible leasing options, Vines Storage is the right choice for many families and businesses in the Redlands area.